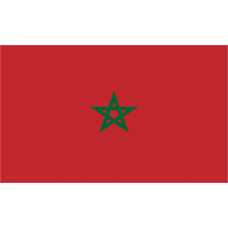 Morocco is a large country of approximately 33 million people in northwestern Africa. 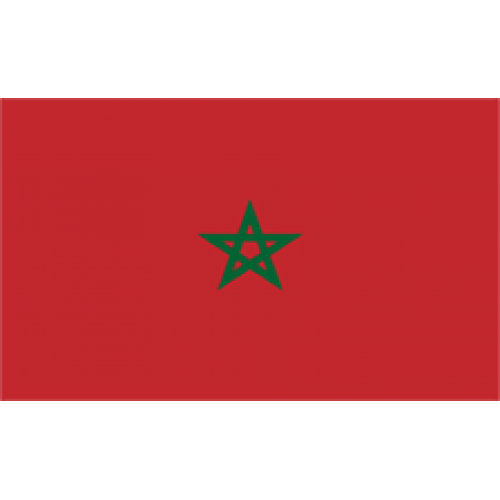 Morocco is a constitutional monarchy, with an elected parliament, however the king still maintains a large amount of executive power. Morocco’s economy is heavily tourism based, and that combined with the phosphate industry make up a large percentage of their economy. The .AC.MA domain extension is intended for use by educational institutions. Requirements: Provide valid proof you are an educational institution in Morocco. Description: .MA Domains are intended for businesses and individuals interested in expanding and promoting their brand or website in .. Description: .CO.MA Domains are intended for businesses and individuals interested in expanding and promoting their brand or website .. Description: .NET.MA Domains are intended for businesses, individuals, and service providers interested in expanding and promoting th.. Description: .ORG.MA Domains are intended for organizations and individuals interested in expanding and promoting their brand or webs.. Description: Morocco is a large country of approximately 33 million people in northwestern Africa. Morocco is a constitutional monarc..